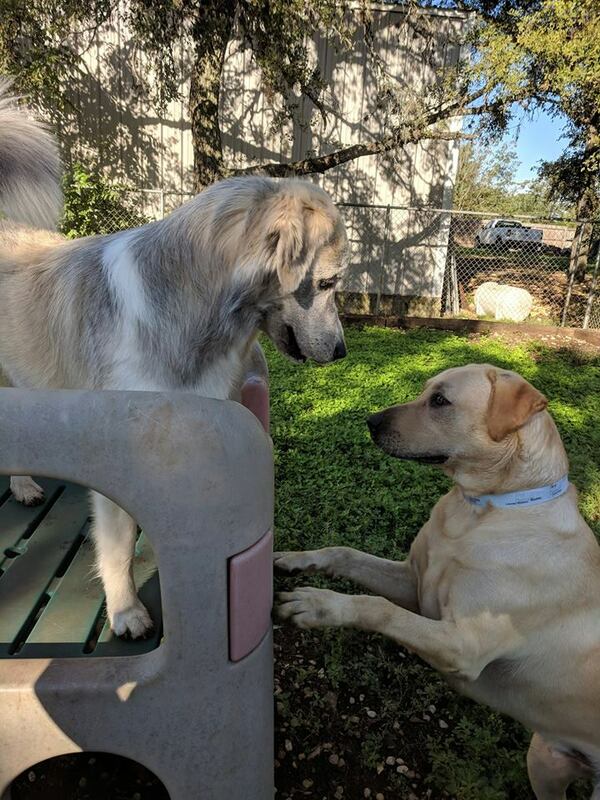 After 30 years of excellent pet care under the ownership of the Fish family, Onion Creek Kennels was sold to the owner of Train My Dogs in 2018. The new ownership and management team has significant experience in providing the highest quality care and training and are dedicated to preserving Onion Creek’s strong legacy. 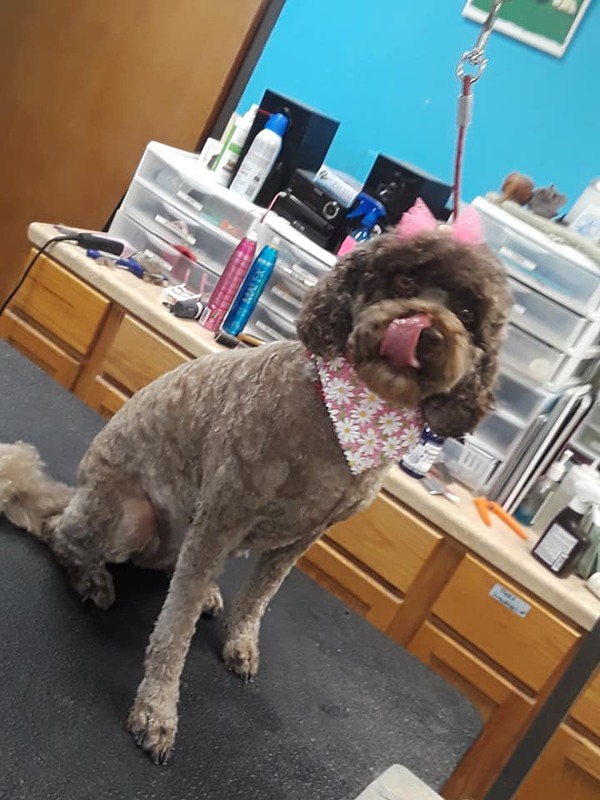 Onion Creek Kennels offers the highest quality service in Dog Boarding, Cat Boarding, Dog Day Care, and Pet Grooming services to clients living in the Buda, Driftwood, Kyle, Manchaca and South Austin area. Onion Creek Kennels management strongly believes that a positive reinforcement environment is the best way for your pets to grow and learn. 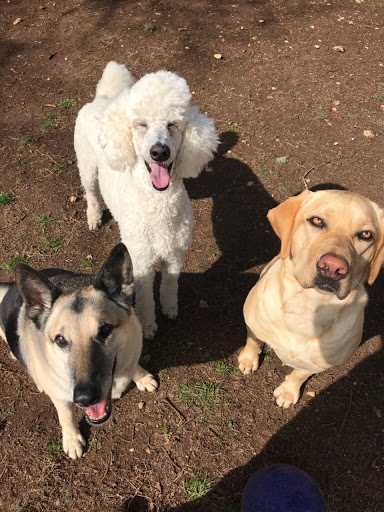 Access to over three acres of fields and play areas, allowing a wide variety of dog play and training options, from group classes to private lessons or supervised outings with trainers. A wide assortment of High Quality Pet Foods, Healthy Treats, Toys, Grooming Products and Training Supplies for sale in our retail shop. 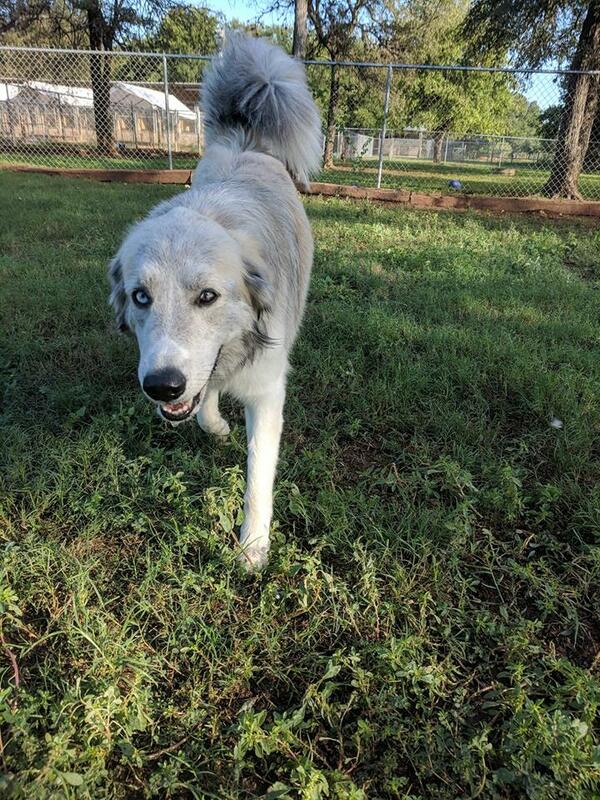 What Can Your Pet Do at Onion Creek Kennels?